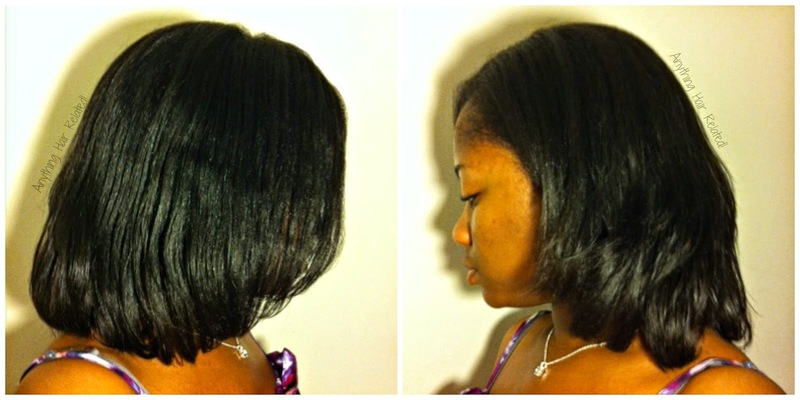 This length check was done a few weeks ago when I straightened my hair. I'm happy with my progress so far because I experienced a set back in May. 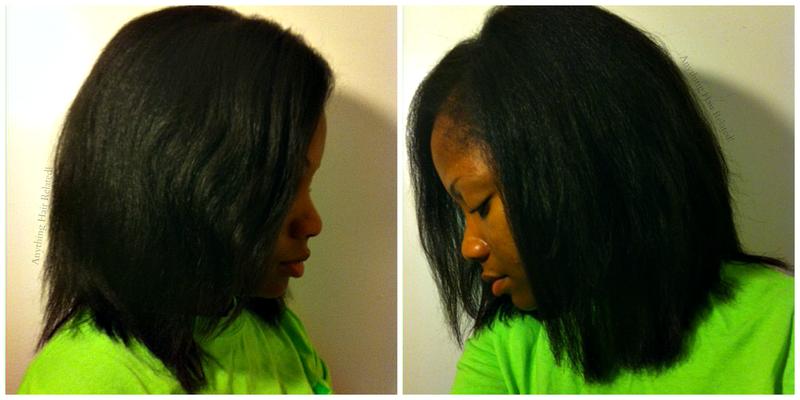 I am itching to get a trim but I think I'll wait for October. Also, I recently purchased a LENGTH CHECK shirt from Just Grow Already. 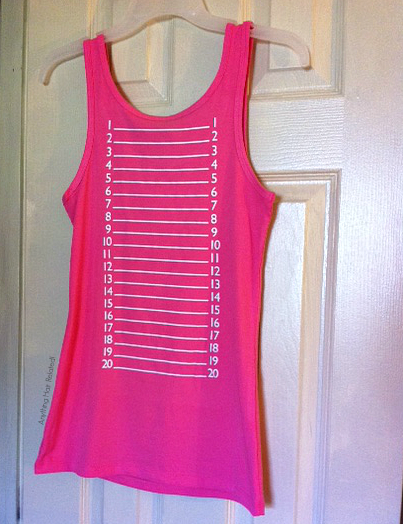 There was a free shipping sale, last week, for orders on tank shirts. I took advantage of it because it was on my wishlist. Now I can do "numbered" length checks. 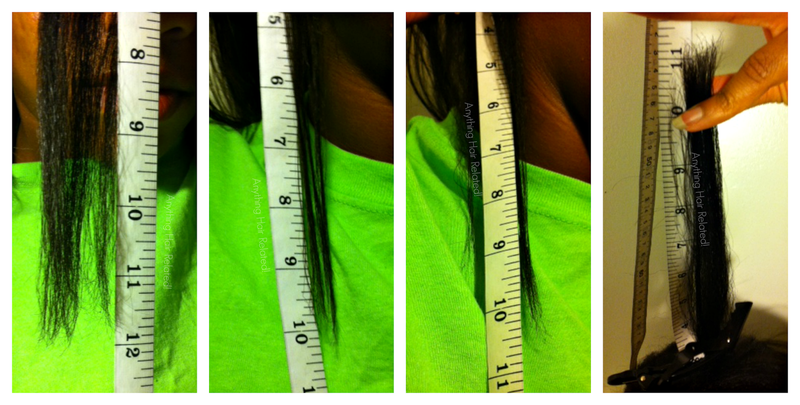 I going to keep doing the length checks with my measuring tape also, because it lets me know where my problem areas (places with breakage or slow growth) are.